How does the federal government celebrate the anniversary of one of the biggest leaks of all time? By declassifying the entire trove of documents. Granted, it's unlikely that the government will make a habit of this, but at noon on Monday, the National Archives and Records Administration declassified all 7,000 pages of the Pentagon Papers. First leaked by Daniel Ellsberg in 1971, when the New York Times published a series of reports based on the papers on June 13 of that year, Americans learned the truth behind the United States' involvement in the Vietnam War. The Times' articles triggered a constitutional crisis over freedom of the press and a series of legal battles with the Nixon administration that culminated in a Supreme Court victory for the Times. So why now? The bulk of the Pentagon Papers has been available to readers for 40 years. The declassified documents will include every single word, reportedly including 11 secret words that the government had initially said would remain classified. 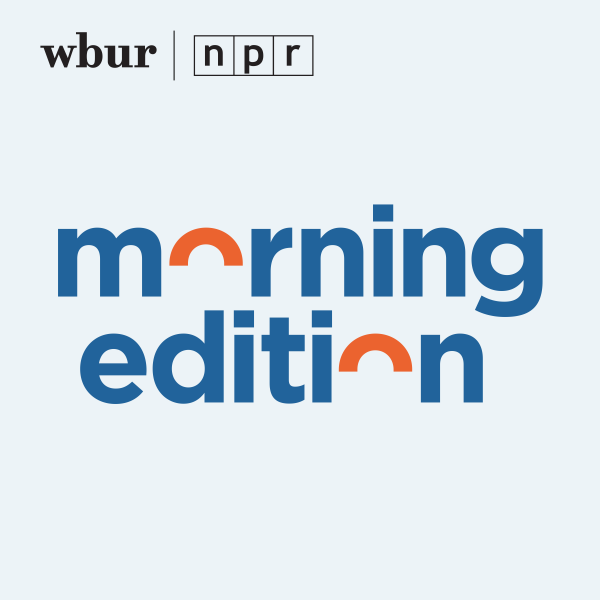 We speak with the original source himself, Ellsberg, on the Pentagon Papers, past and present. 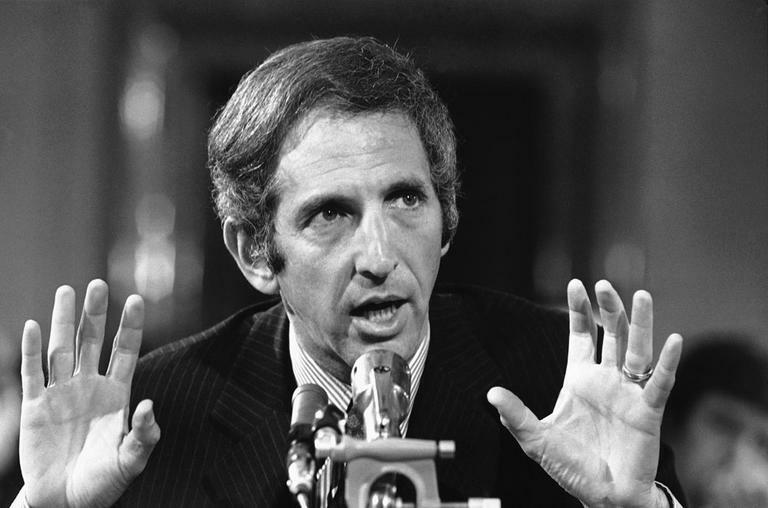 Daniel Ellsberg, Former military analyst, author of "Secrets: A Memoir of Vietnam and the Pentagon Papers"